American Records represent the best lifts performed at any USA Powerlifting competition where the appropriate referees are present to judge the lifts. Did you set an American Record at a State or Regional meet? American Records set at a State or Regional meet must be submitted to the National Office by the Meet Director Only. 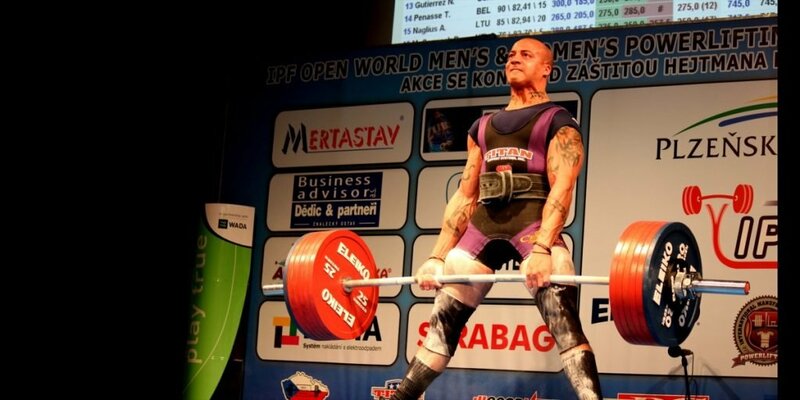 Did you set an American Record at a USA Powerlifting Nationals, NAPF or IPF meet? Claim your record by submitting the American Records Claim Form. NOTE – This form is ONLY to be used for American Records set at either a USA Powerlifting Nationals, NAPF or IPF meet. American Records set at State or Regional meet must be submitted to the National Office by the Meet Director Only. Questions for National/American Records please email: nationaloffice@usapowerlifting.com.